This is the second time that I have participated in the Finish-a-long. The last time was a bit of a failure, but this time having a list really helped to keep me focussed. 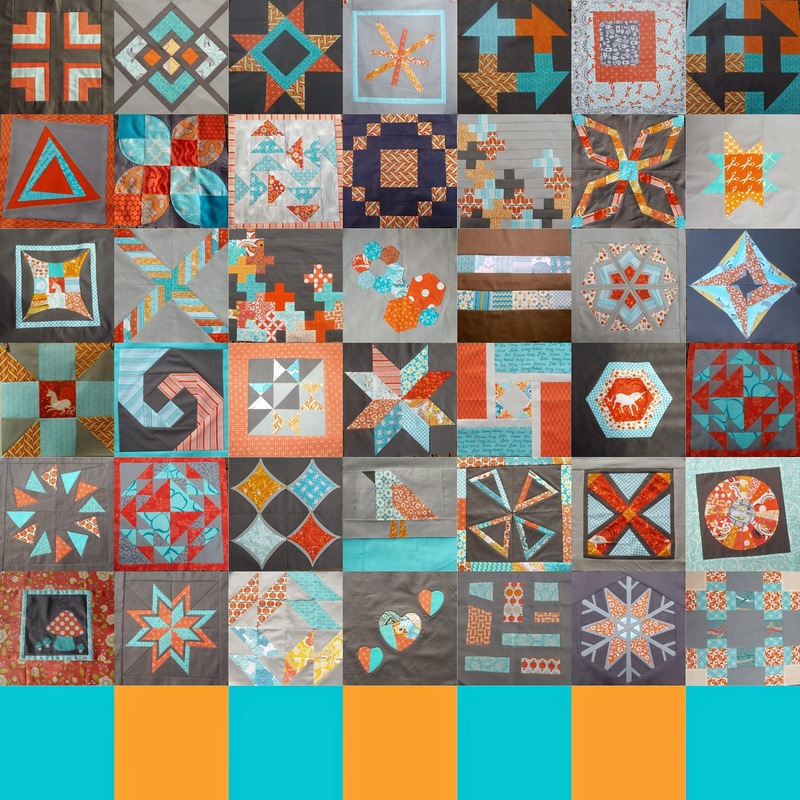 I resisted the urge to join up for all kinds of exciting quiltalongs, sewalongs and knitalongs at the beginning of the year and slowly worked away at my list. I didn't allow myself to become distracted by events such as the pantone challenge, I just put my head down and started working through my list. Of course I carried out plenty of wee projects that weren't on my list, but the list was always there in the background, pulling me back. Now that we reach the end of the quarter I am quietly satisfied with my progress even though there are a couple of projects that will tick over into next quarter. I thought I'd give a wee break down of my progress. 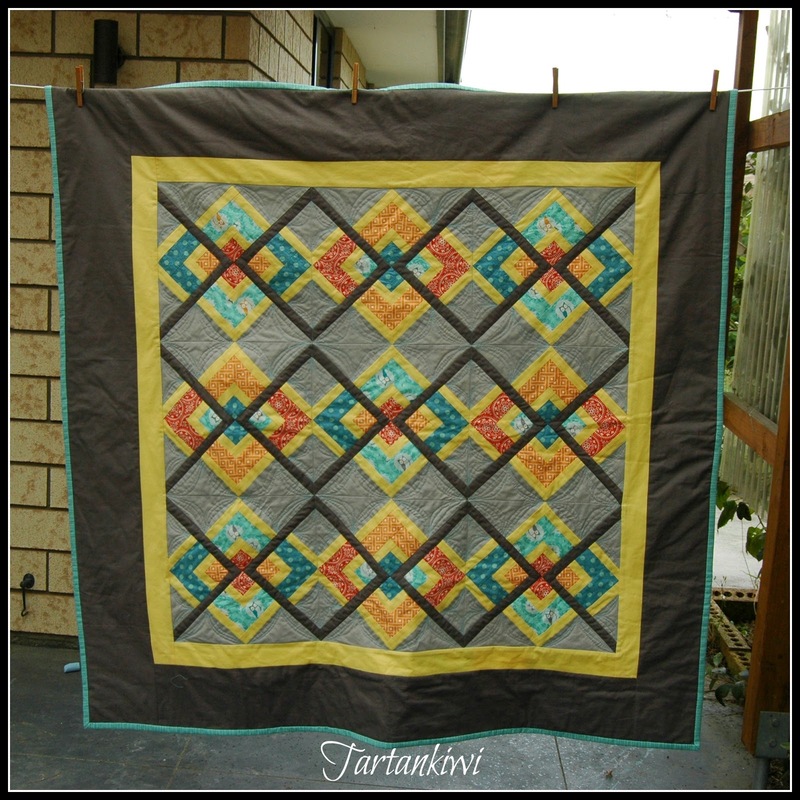 First of all I finished off the Linked Squares Quilt which was a gift for my best friend in Scotland. The project had been discarded halfway through the quilting process, so I just needed to grit my teeth and keep quilting. 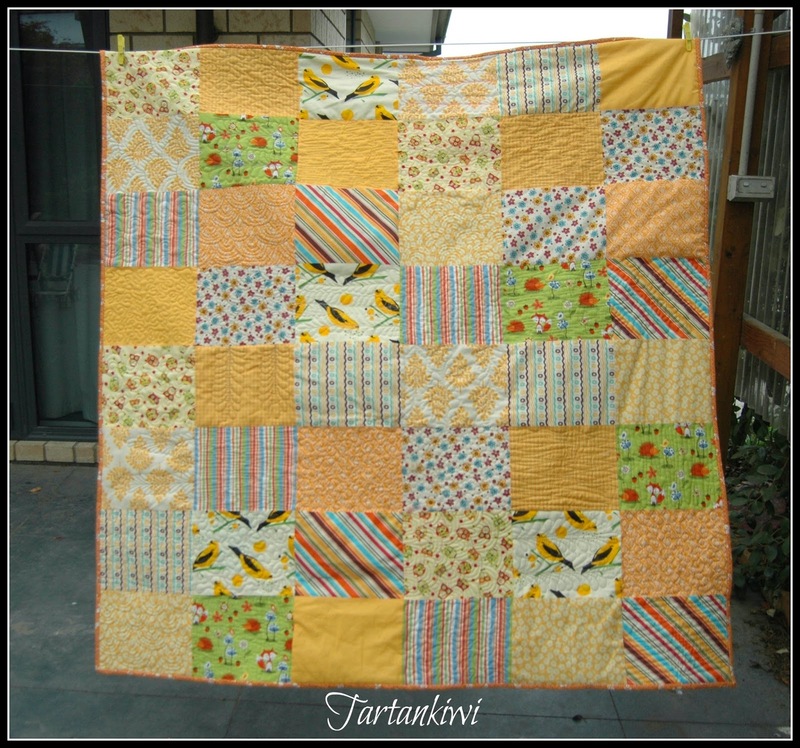 I love the way that it turned out (wonky quilting and all!). Next on the list was to make a cushion cover for the winner of my pattern suggestion giveaway. 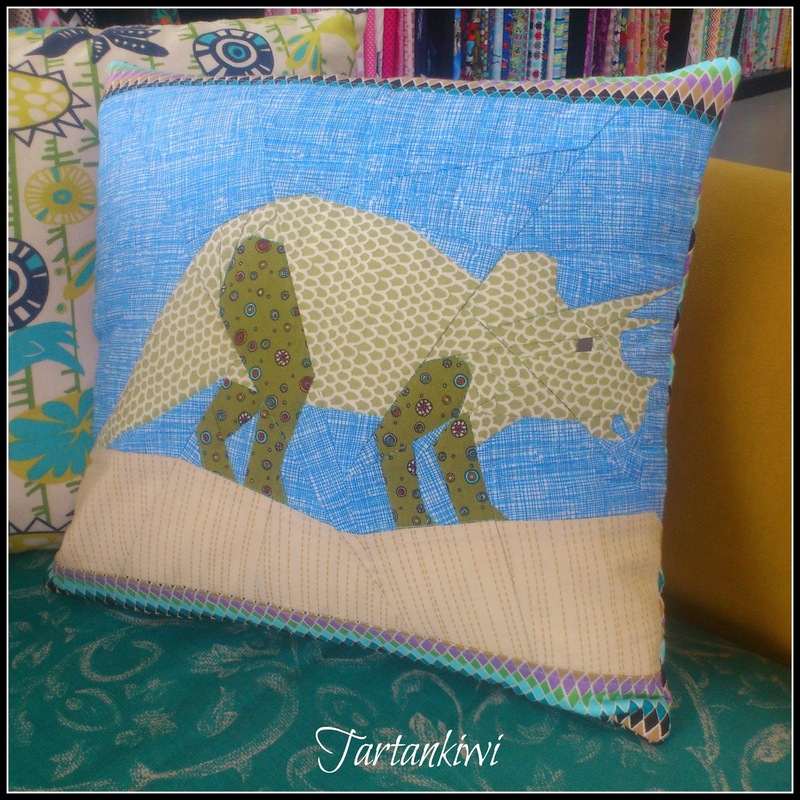 The winner had requested that I design a non-cutesy dinosaur pattern, so she received a triceratops cushion. A small finish which didn't justify its own blog post was this butterfly block that I made for the lovely Kat of Flutterkat. 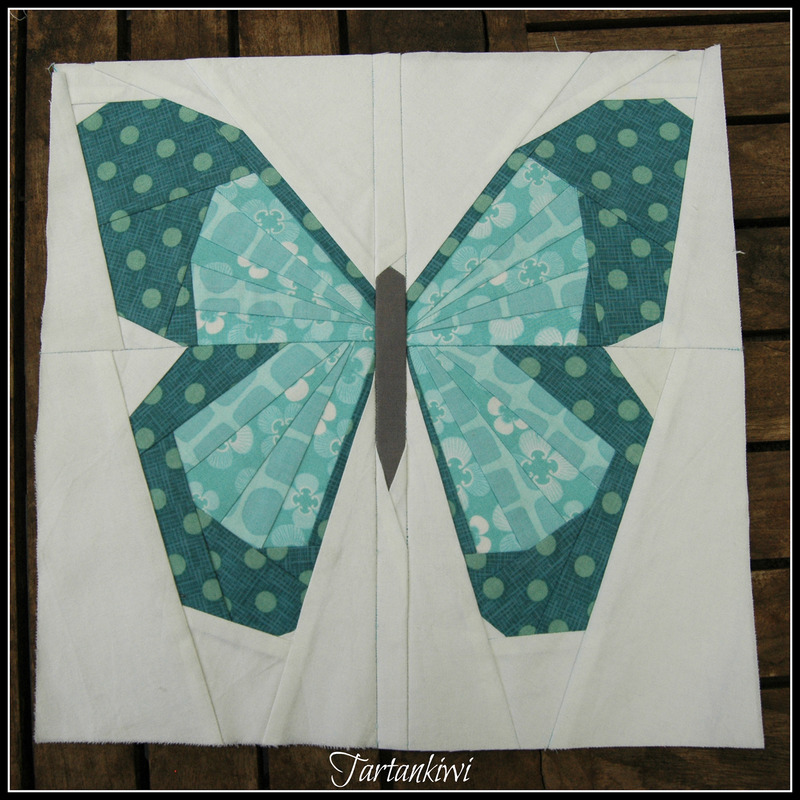 Kat has long admired my butterfly pattern, but has a strong aversion to paper piecing (to put it mildly!) When I made a similar butterfly to this a few months ago as an example for work, Kat dropped some very unsubtle hints. In a fit of generosity I volunteered to make her a butterfly, and although I started it last year, I was easily distracted by Christmas makings. All that I needed to do was to find a couple of hours and the discipline to return to a stranded project. Kat has received her butterfly now, although I cheekily left it up to her to turn it into a cushion! The last finish of the quarter was a long time coming (almost two years to be precise!) 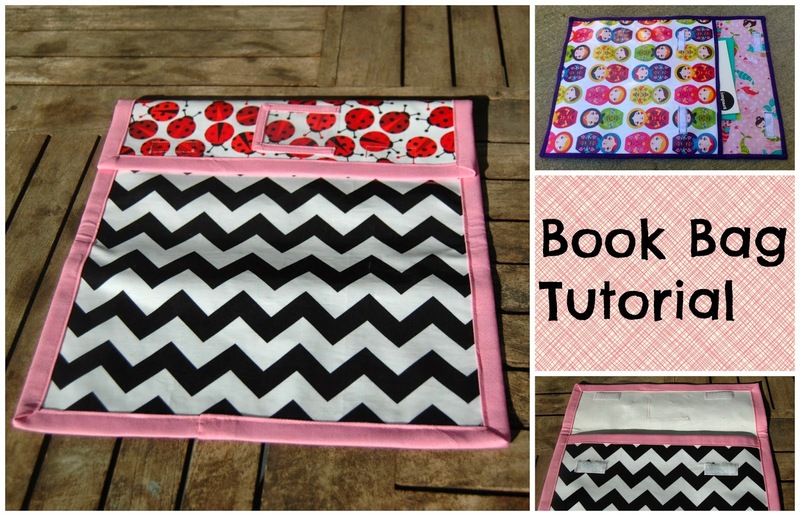 Its not perfect, but beginner level FMQ is never perfect- is it!? The feeling of satisfaction that this is finally complete is immense! I am enjoying snuggling in it. The next project is as close to being finished as I could manage. 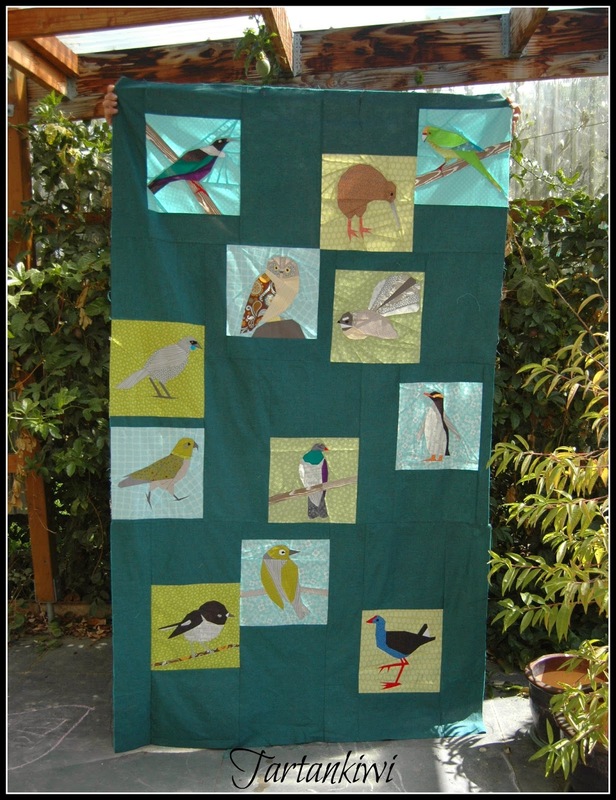 I am ridiculously excited to see how beautifully my New Zealand Native Birds Quilt is coming together. The top is complete and it is now top of the pile at the Long Arm Quilters. I can't wait to see what she does with it! The only project that has made no progress this quarter is the sampler quilt. I hope to get moving on this one next quarter. I have just under two weeks to work in my current job and then I will have three whole days a week to sew and design without small children causing carnage while my attention is elsewhere! 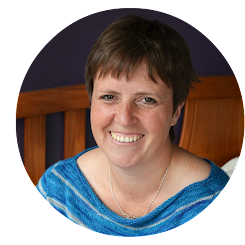 To see how everyone else got on with their lists, drop over to The Littlest Thistle and have a look! I don't have as many work in progresses for next quarter, but I think I'll link them up again next quarter. I'll share my new list sometime next week. Working and motherhood is a juggle this we all know .. .. .. you have done amazingly well with your finishes WELL DONE !! !! !! Go you! what a great big happy list of ticks! So satisfying! and soon you can add another ginormous one! Well done you! I love the colour of your butterfly. Great going, we aren't super Mum's but you are pretty close! I love the butterfly.